Following the launch of campaign to ban smoking in public places including motor parks, shopping malls and health care centers, the Nigerian government in a communique has said it is going to enforce Section 9 of the Nigeria Tobacco Control Act 2015, which says that once convicted, offenders are liable to a fine of at least N50, 000 and/or six months’ imprisonment. The Ministry of Health in its 'Clean Air Campaign', said the law would henceforth be taken seriously in a bid to protect and promote the citizens’ right to health, life, physical integrity and safety. 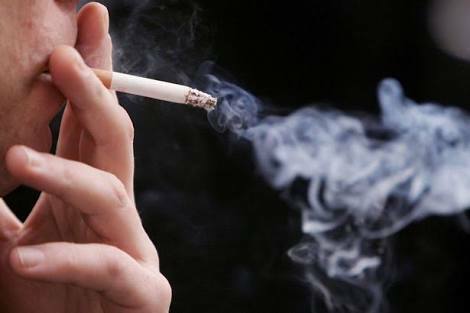 According to Punch, to carry out the campaign successfully, the ministry also said it was being supported by the Cancer Society of Nigeria, World Health Organisation, ONE Campaign, Nigerian Centre for Disease Control, Civil Society Organisations and the Tobacco Free Kids based in Washington DC, United States.